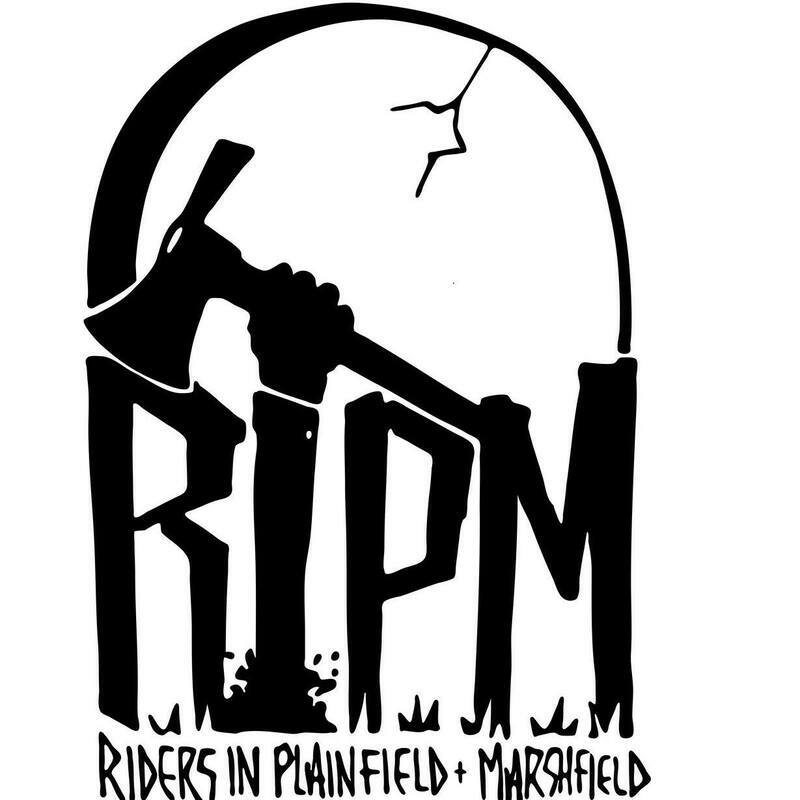 Riders in Plainfield-Marshfield (RIPM) is a group of local volunteers working to bring sustainably built mutli-use and all-accessible mountain bike trails to the communities of Plainfield and Marshfield. Our vision is for everyone to enjoy world class mountain biking right out their door. All trails are currently closed for mountain biking. ​We are currently building trail in the Stranahan (Marshfield) Town Forest and at Twinfield Union School. To get involved, email Sarah. Support the effort by joining the Vermont Mountain Bike Association and choosing RIPM as your local chapter or add-on - we get 50 percent of membership dues for our own projects!